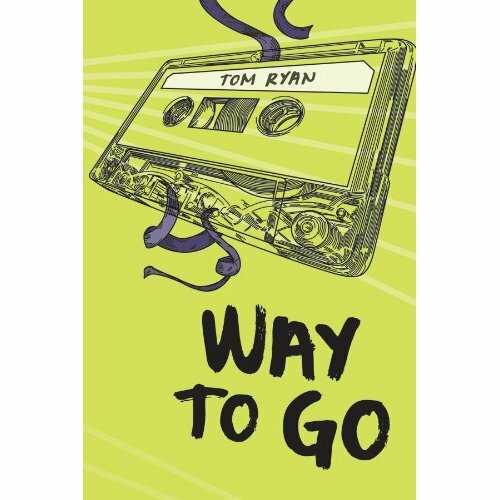 Today's Mad Libs guest is Tom Ryan, author of the recently released WAY TO GO. I sent Tom a parts of speech list. He sent back words. This is the result. Kierce has a _gorilla_ for everything, not to mention his _festering_ future planned out. Jay has _blue_ grades, no _jet skis_, and could care less. As for Danny, he’s stuck somewhere in the _pepper-grinder_ and can’t stop stressing out about it. His dad keeps _bouncing_ him about his post-high school plans, his _feathers_ won’t stop bugging him about girls, and a run-in with the cops means he has to to get a summer_pomegranate_– about the last thing he had planned. Worst of all, the _feather bed_ he’s been keeping for years is threatening to spill out into the _thumb_. Just when he’s beginning to wonder how he’ll _shimmy_ through the summer, let alone survive another _crayon_ in Deep Cove, Danny meets Lisa Walsh. Lisa is dynamic, _ominous_, and different from any _rotary phone_ he’s ever known. She’s also from New York City, which is about as far from Deep Cove as the dark side of the _puppet_. For the first time in a while, _moon boots_ begin to look like they might turn out all right after all – that is, if friends, _food processors_, and reality don’t get in the way. WAY TO GO is Tom Ryan’s first _border collie_. Thank you, Tom, for playing along! To learn more about Tom, visit his site. 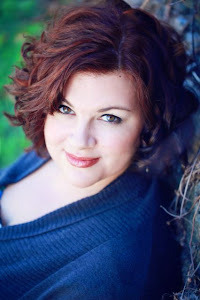 To purchase your copy of WAY TO GO, visit Indie Bound, Barnes & Noble, or Amazon. 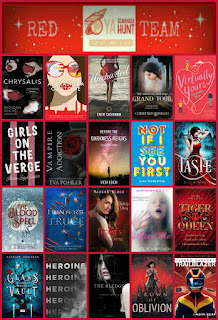 I've had my eye on this book for a while now.